Love Is In The Air And We Keep All Our Valentines Cool! Stay cool even if your Valentine’s day and night heats up. 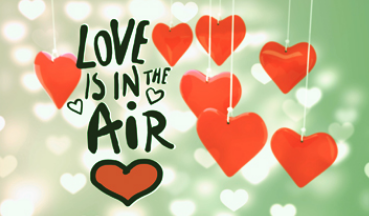 Read more to find out why Palm Air should be your choice for cleaner, cooler and more comfortable air this Valentine’s Day. 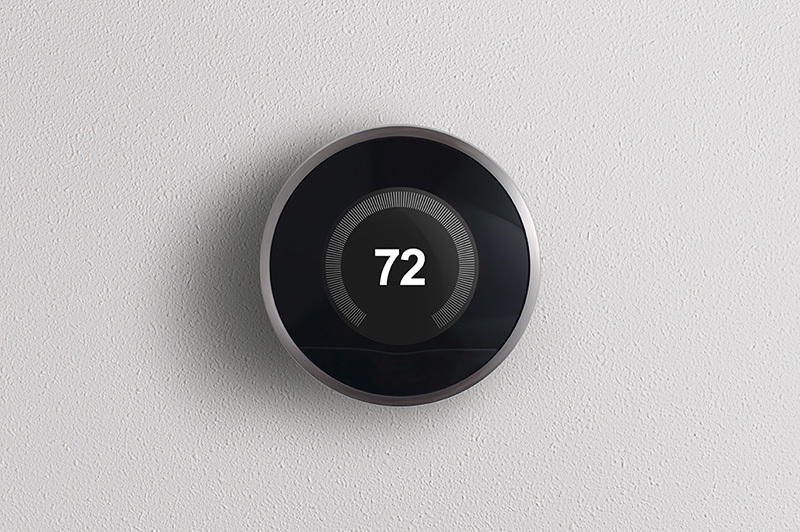 Rushed out the house this morning and forgot to adjust the temperature in your house? Worrying about instances like this is now a thing of the past, that is, unless you are already an owner of a WiFi thermostat. If not, here are some reasons why you should play catch up with this technology today! Summer is here and things are about to heat up with a rise in temperature in the Sunshine state. This means your AC units will no doubt be working overtime during this period to cool you down. But imagine going through the hot summer days without a fully functional AC unit. What a nightmare! So to ensure that your comfort is not compromised, here are some things that you should be doing - with the expert 24/7 assistance from Palm Air, to prepare your AC units for the anticipated extra work. 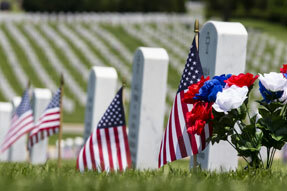 Each Memorial Day we pay tribute to the brave men and women who lost their lives in service to our great nation. 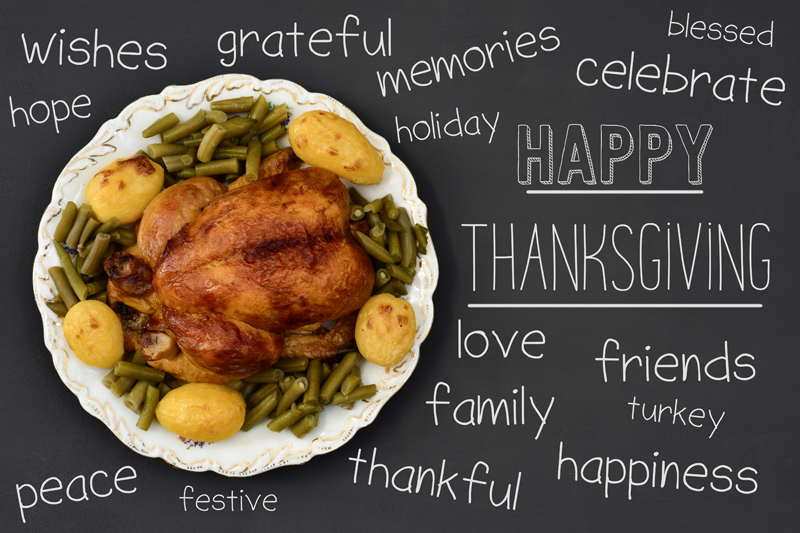 At the same time, we express gratitude to the ones who are still with us today. Palm Air entered into operations in early 2008 and has since gained the reputation as one of South Florida’s most trusted AC contractors. 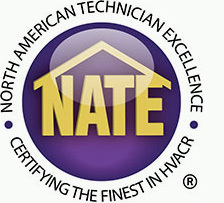 Over the years, we’ve gained a proud reputation for our professional and dedicated technicians evidenced by our commitment to ensuring our team members keep up to date with NATE certifications. 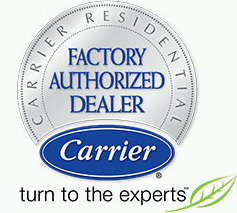 Palm Air - South Florida’s Trusted Carrier Factory Authorized Dealer Since 2008! In early 2008, Palm Air entered into operations and quickly became one of South Florida’s most trusted Carrier Factory Authorized Dealers. 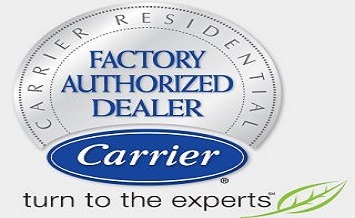 Add to that the fact that Palm Air has already received the Carrier President’s Award four times, in 2013, 2015, 2017 and again this year in 2018….and it becomes clear why we are considered one of the top Carrier Factory Authorized Dealers in South Florida. 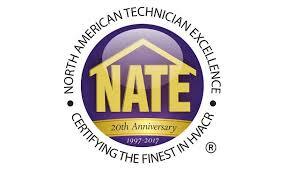 In early 2008, a new and different AC company emerged that quickly caught the attention of the residents of South Florida. Fast forward 10 years, the service continues to be top notch and while our team has grown, the relationships between us and our clients remain strong. In case you missed it, check the recent press release about us reaching the 10 year in business milestone and the launch of our new website. Palm Air Celebrates Its 10th Anniversary In 2018! In 2008, the residents of South Florida fell in love with an AC company that stood out from the rest. Fast Forward 10 years, the service has improved and the team has grown but the bond between them is still as strong as day one. 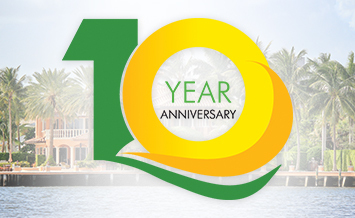 Click Read More to view our recent press release about our 10 year business anniversary. Happy New Year From All Of Us At Palm Air! Palm Air is proud to have faithfully served you throughout 2017. We look forward to continuing to provide cleaner, colder more comfortable air throughout this new year.